Novel, new, silly, & unusual activities can help lift your mood. 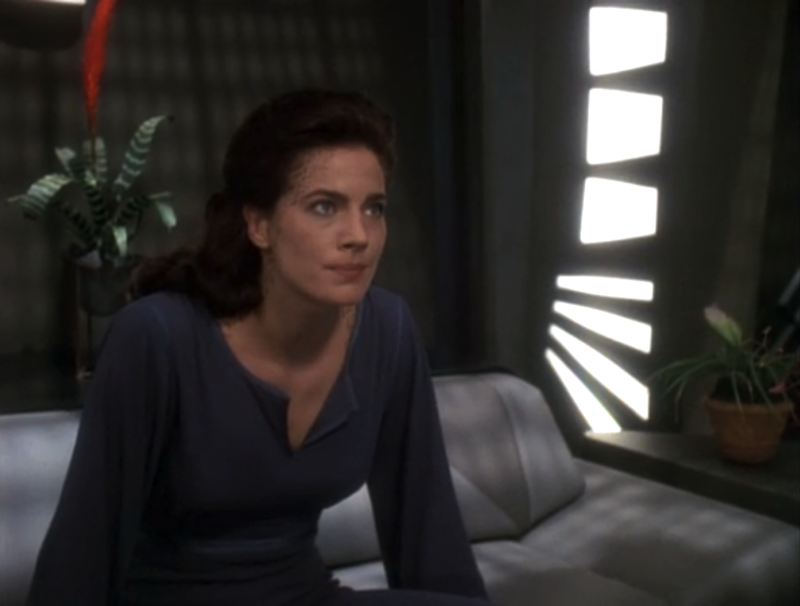 Have you ever noticed how often they use bromeliads in the background of Star Trek sets? Finaly i have enough time and energy to do something witchy again. "I&apos;ts been a while since i &apos;ve made my last sigil.This one is for protection from negative people. 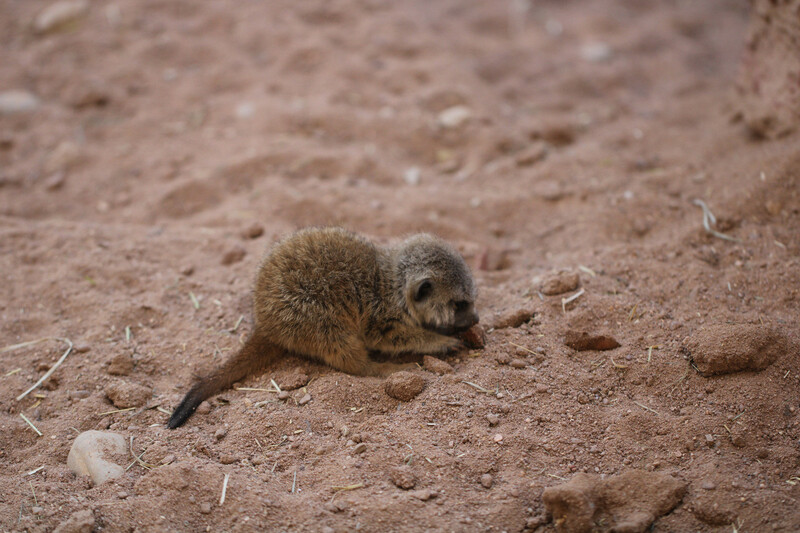 "Negative Menschen haben keinen Effekt auf mich "
"Negative people don&apos;t affekt me"
The only thing cuter than meerkats are baby meerkats. Still not much witchy stuff in my life. "I have looked forward to seeing Humanity's Day of Love," the alien ambassador said. "Day of... Oh! Valentine's?" its human aide said. "Only a few of our cultures celebrate that." "And many consider it crass, or are disinterested in romance, or-"
"But I got you chocolate!" When you make progress in dealing with your mental problems...and other people tell you it is still not enough..
Not very much witchy in my life at the moment. I&apos;m busy with work and watching for a therapist. I think this is more important than anything else.